Fabulous Southwest Home. Fall in love with your future home. 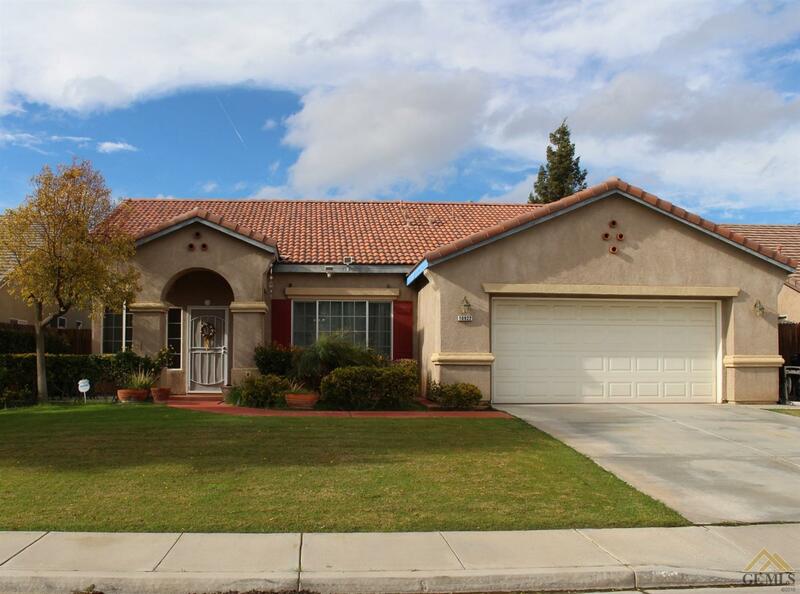 This home features 4 bedrooms, an office, 2 baths and a 2 car garage. There is a spacious formal living area, an office with double glass doors, a great room with fireplace, lovely kitchen with breakfast area and pantry. The master suite offers a full bath with spacious his and hers walk in closets. The backyard has a pergola and a lovely yard.